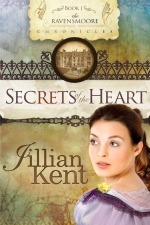 Secrets of the Heart is Jillian Kent’s debut Regency romance and Book One in The Ravensmoore Chronicles. 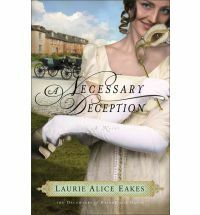 A compelling romance set in 1817, with elements of intrigue and suspense that delves into the darker side of life in Regency England. Devlin Greyson inherits the title of Earl of Ravensmoore after the unexpected death of his father and elder brother. He continues studying medicine at a hospital in York, despite strong disapproval from society and his peers. Lady Madeline Whittington is grieving the loss of her beloved father and younger siblings, and she is distressed by her mother’s attraction to the mysterious Lord Vale. Lord Vale claims to be an old friend of her father’s, and Madeline distrusts Lord Vale’s intentions toward her mother. Lord Ravensmoore aka Doctor Greyson provides medical assistance to Madeline after her horse stumbles during a hunt. 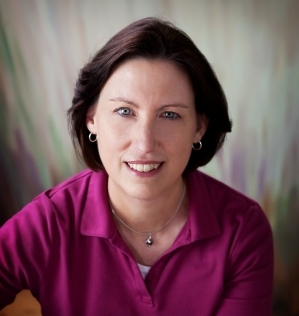 She is drawn to Devlin but later recalls that he was the attending trainee doctor at the hospital when her father died, and Madeline holds Devlin responsible for her father’s death. Devlin is smitten with Lady Madeline, but he is holding his own secrets that jeopardise a potential match between them. Madeline shows kindness to a disturbed girl she comes across in the woods, and who she later learns is an escapee from the nearby Ashcroft Lunatic Asylum where Lord Vale is a benefactor. Secrets generating from Ashcroft Lunatic Asylum threaten to destroy both Devlin and Madeline’s lives. Danger lurks and their faith is challenged as they fight for what is right in a world where polite society would prefer to ignore the plight of the mentally ill. Secrets of the Heart provides an insightful and honest look into life in a nineteenth century lunatic asylum. Human rights take second place to the agendas and greed of those in authority. The powerful story has engaging characters and exciting plot twists that will keep you turning the page until the very end. I highly recommend this book to those looking for a thought provoking regency romance that addresses the tough issue of mental illness.